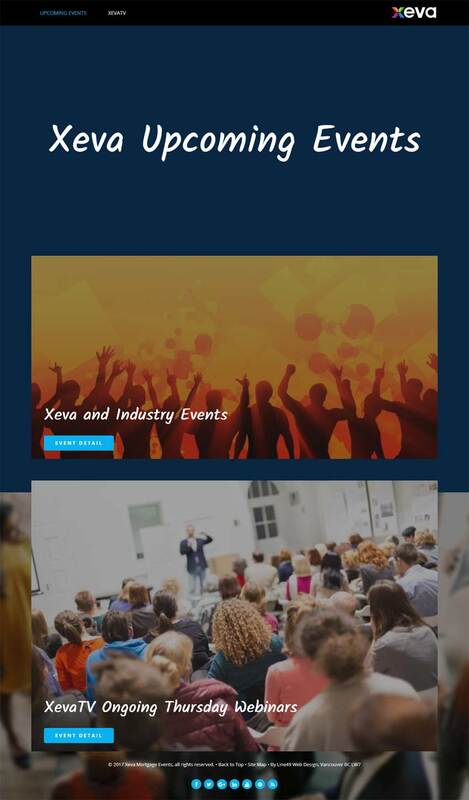 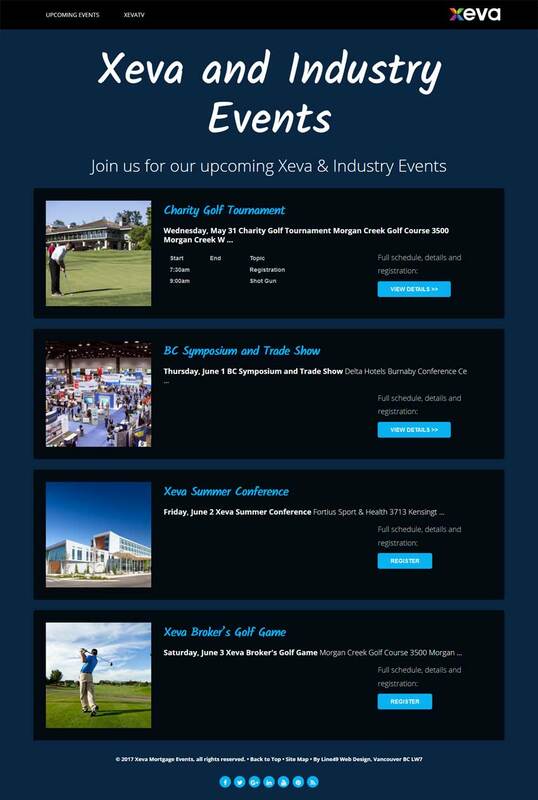 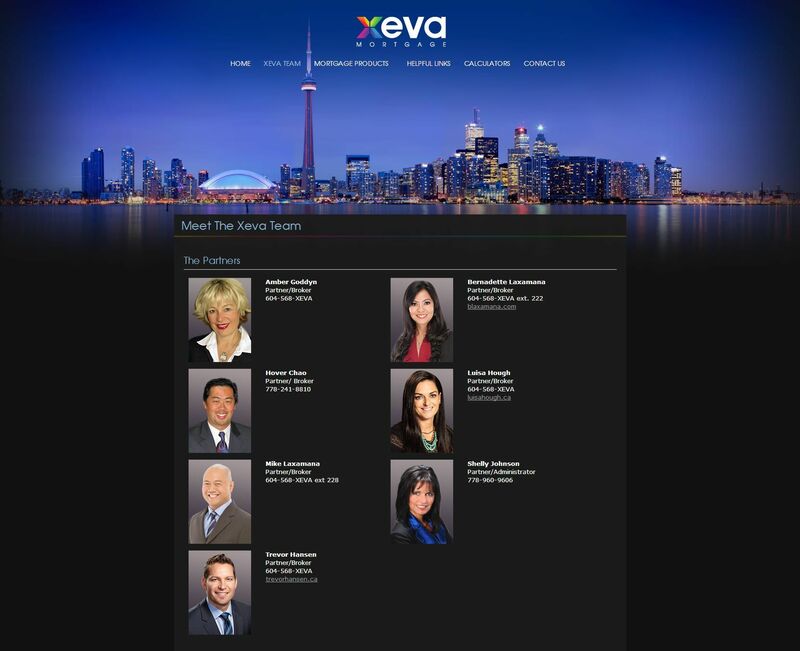 Xeva, which means aspiration, hope and guidance, is the name chosen in 2013 by a group of experienced brokerages who merged together to create something even greater than the sum of their parts. 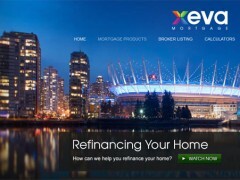 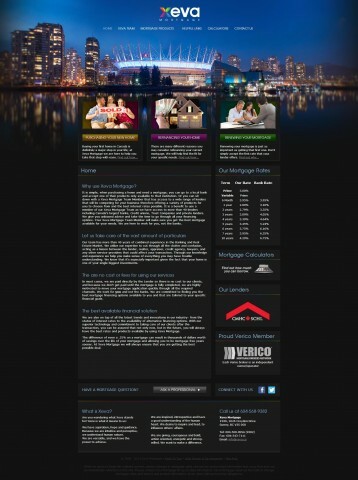 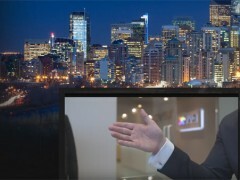 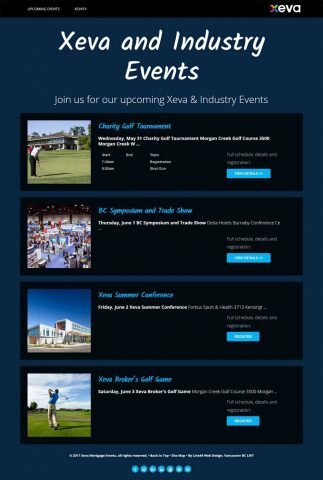 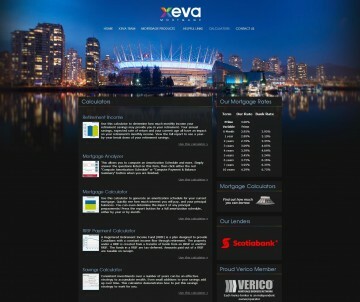 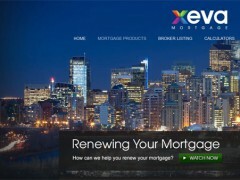 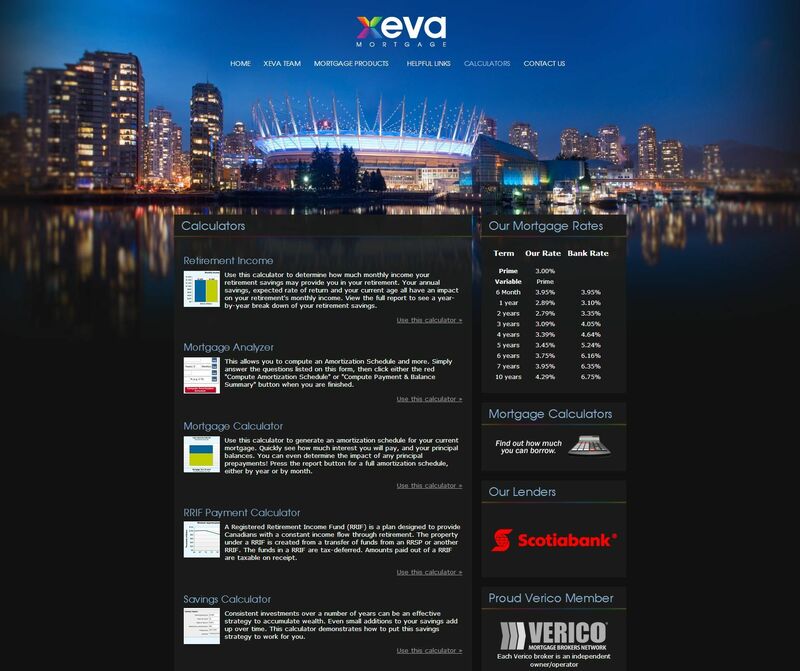 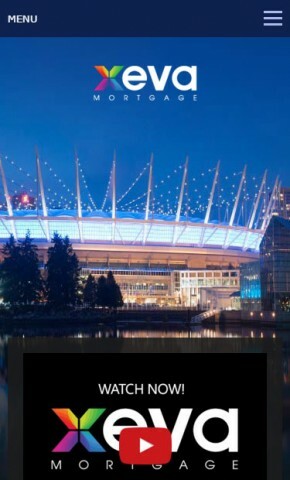 Line49 Design was engaged to redesign the website of one of the member brokerages and subsequently provided the web design for the new brand.The Xeva layout takes advantage of beautiful photography of cities like Vancouver and Toronto to fill the background. 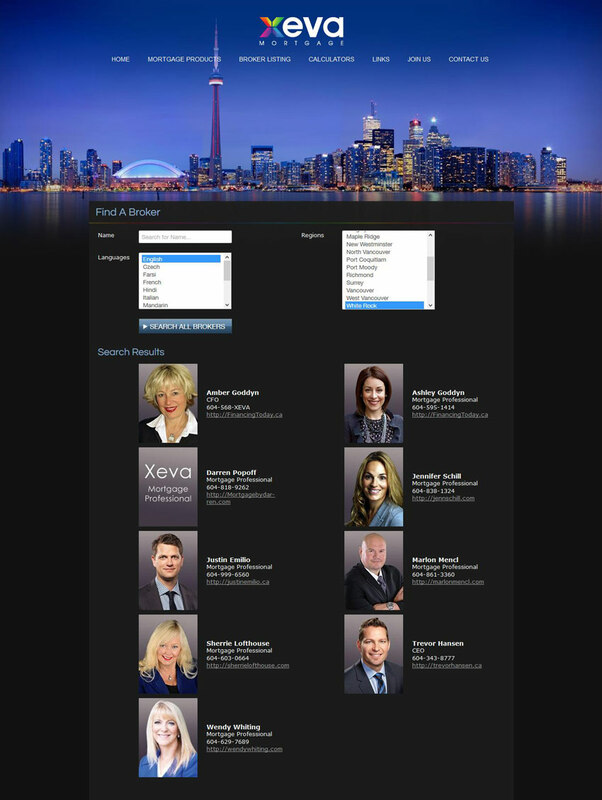 A semi-transparent layout glides overtop as the visitor scrolls down the page. Designer (and Line49 team member) Scott Johnson’s rainbow branding & highlights accent a very pleasing layout. 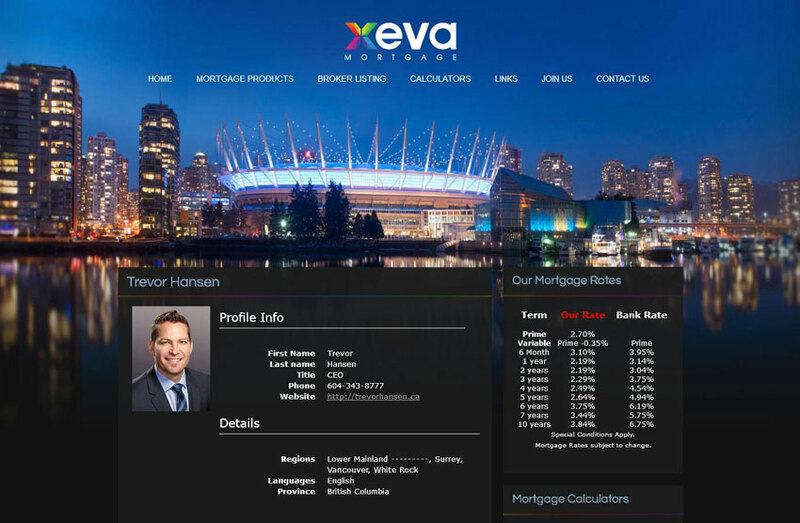 Dates: 2013, 2015, and 2016. 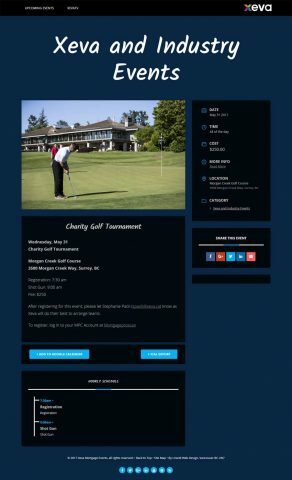 Layout & Design: Box Layout, Classic Web Design, Full Page Background, and Responsive or mobile-friendly web design.